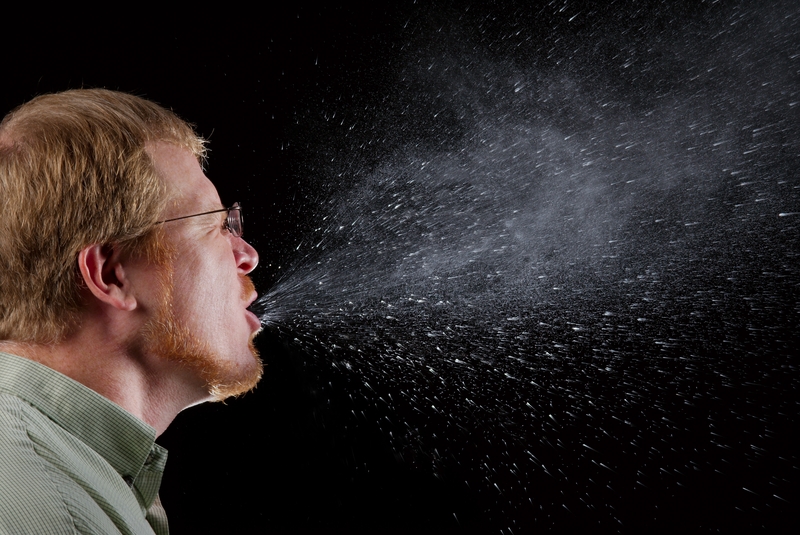 It’s that time of year again: time for your coworkers to spread phlegm and mucus all over the office. They’ll cough, sneeze, and leave a trail of dirty tissues everywhere they go. But not you. 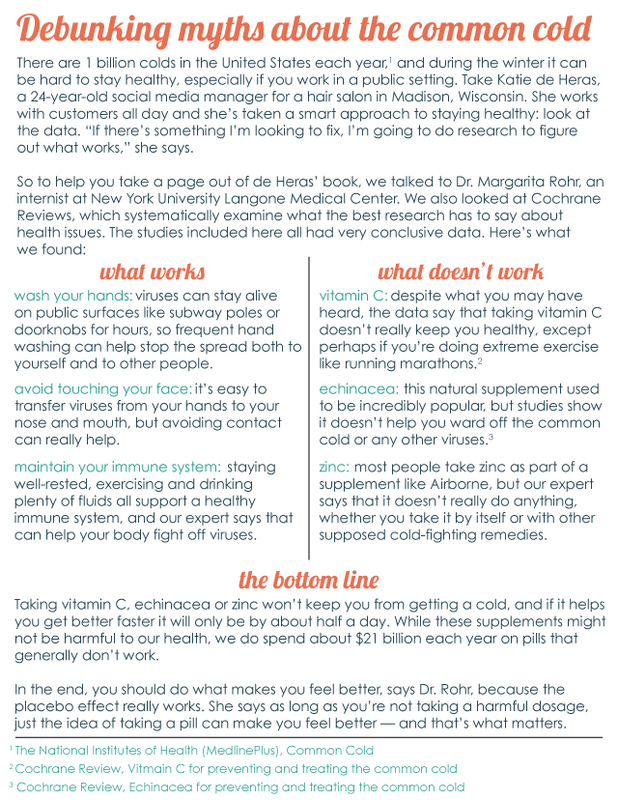 This year you’ll be ready, because you’re about to learn what works — and what doesn’t — to stave off that nasty cold. Interesting! I hope that everybody’s Saturday is going both great and safe!